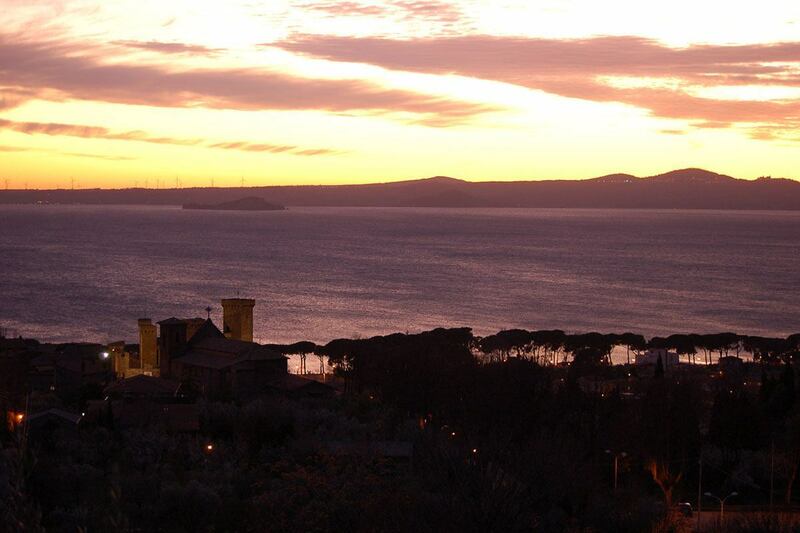 The tour allows to discover the beautiful scenery of Lake Bolsena, the largest volcanic lake in Europe. Housed in the large crater of an extinct volcano, the Lake features two Historic islands: the Martana and the Bisentina, residues of remote rocky eruptions. The Bisentina has a beautiful renaissance Church and was once summer home of the Farnese Pope. 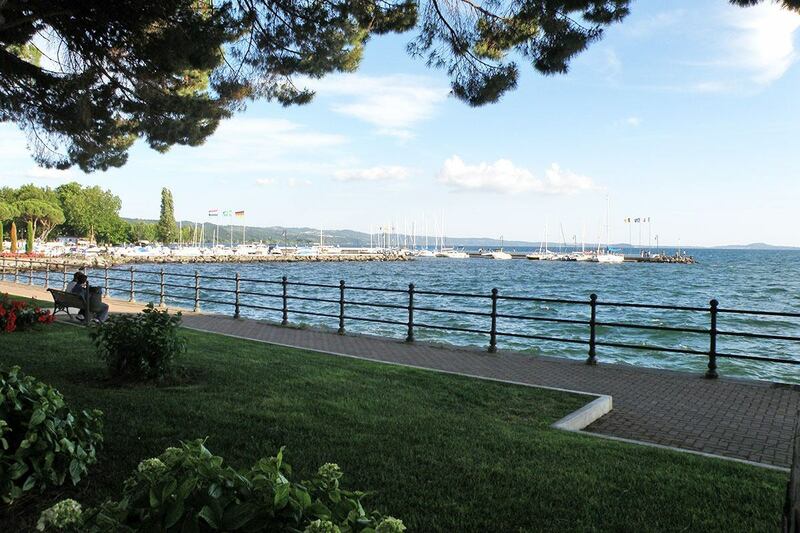 The scenic boat trip around the islands allows you to admire the lovely towns bordering the lake (such as Bolsena, Marta and Capodimonte) and to have a lovely lunch in a restaurant looking at the quiet and peaceful waters. Please consider this tour customizable according to your tastes and needs: this is just suggestion. 3 hours Private Boat Guided Tour (boat driver + English speaking tour guide). Lunch at a restaurant by the lake ( 4 course meal with water and house wine included).